The International Institute for Critical Studies in Improvisation (IICSI)’s mandate is to create positive social change through the confluence of improvisational arts, innovative scholarship, and collaborative action. IICSI is a multi-locale research partnership, hosted at the University of Guelph, with sites at McGill University, Memorial University of Newfoundland (MUN), University of British Columbia, University of California at Santa Barbara, and University of Regina. 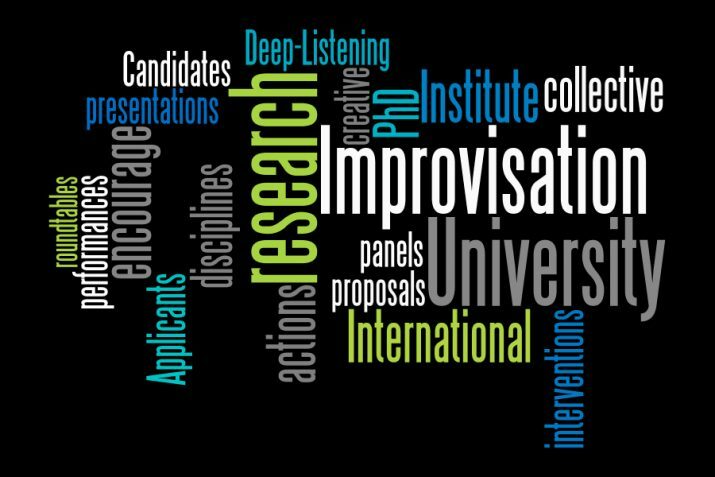 IICSI seeks to contribute to interdisciplinary research and graduate training in the emerging field of improvisation studies. For the 2019-2020 academic year, we invite applications for two twelve-month residential postdoctoral fellowship positions, to be held at the University of Guelph and MUN. The postdoctoral fellowship provides stipendiary support, valued at $40,500 CDN, to recent PhD graduates who are undertaking original research, publishing research findings, and developing and expanding personal research networks. Visit the Postdoctoral Research Fellowship Program page for all the details.